Contact us today to get more information about our services! We have proudly been serving residential and commercial properties in Comanche Nation County for over 20 years. 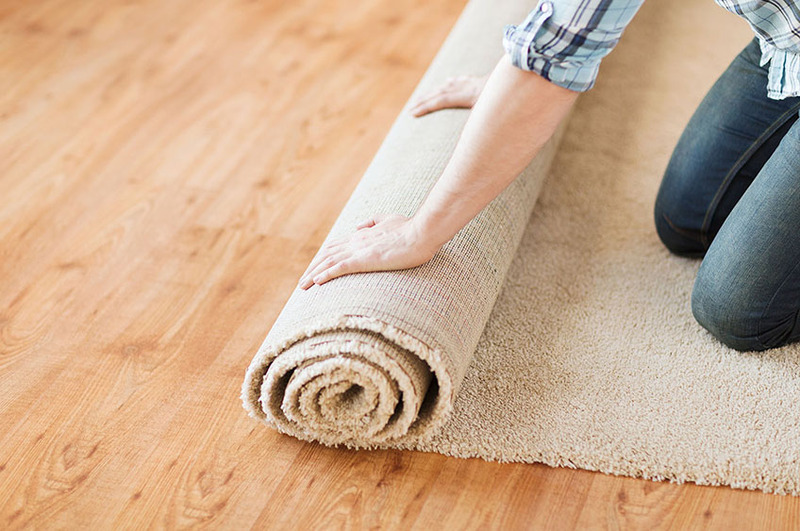 A Plus Carpet Cleaning & Upholstery Service is family owned and operated so we understand your concerns and needs. We know the importance of having a clean home for our loved ones, and we are here to hold that standard to the utmost importance. With one goal in mind, we are determined to deliver the BEST QUALITY SERVICE for our customers. We have remained family owned, value-driven, and passionate about delivering the best possible service for our clients. Every one of our valuable families, businesses and property management professionals has been given special attention for their own personal needs. We cater to the needs of our customers everyday and would love to have the opportunity to work with you. Call us today at (580) 678-2927 for a free estimate or consultation! We offer free quotes 24/7 - Simply fill out the form below and we'll get back to you ASAP!